How long does a office fitout take? 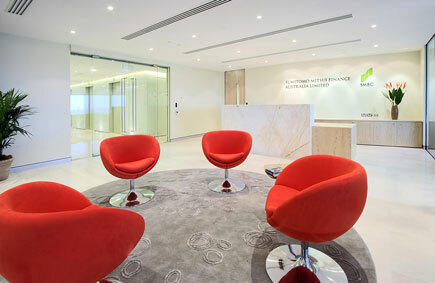 IDPM's Office Fitout Program sequences project activities to guarantee completion date. 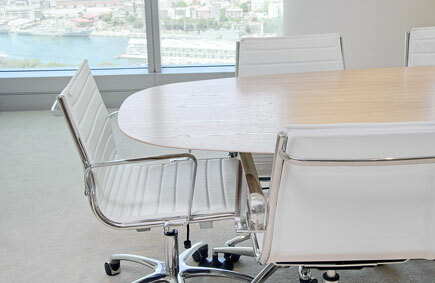 We develop the fitout program to fast track the design and construction of your office fitout, we manage each project based on the same principles and once we have completed the fitout program we guarantee the occupation date. This provides a discipline to the creative and construction process by sequencing and tracking all project activities; including building owners approval, consultant design, council approval and contractor installations. This ensures we achieve all key milestone dates and drive your project forward. We have provided a typical office fitout program for a 500 sqm project to provide you with an idea of the detail we provide for our clients, this ensures we can track the project efficiently, eliminate risk and achieve your desired outcomes. 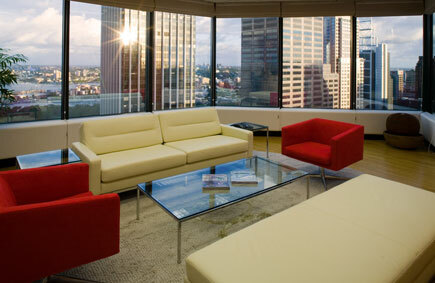 Download sample office fitout program.